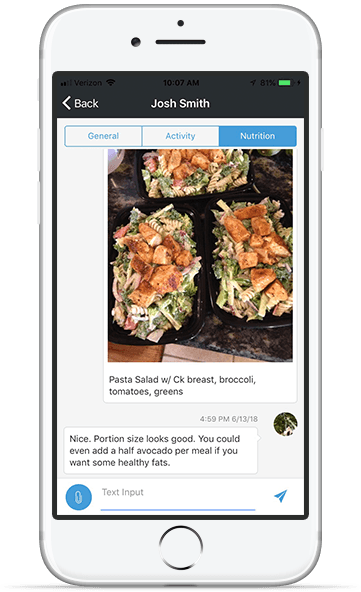 GymCloud’s software has everything you need to create and grow a successful fitness business. 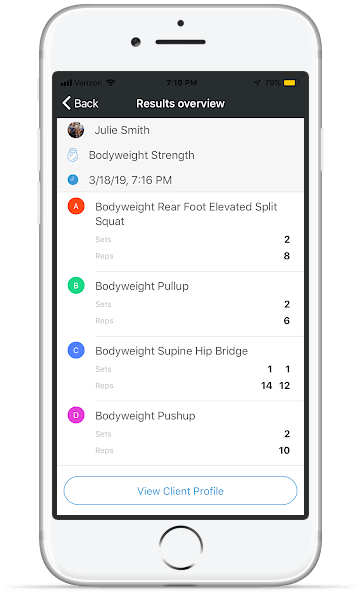 Distinguish yourself from competitors with our state-of-the-art app, which lets you design programs, coach clients, and track performance — all in one place. 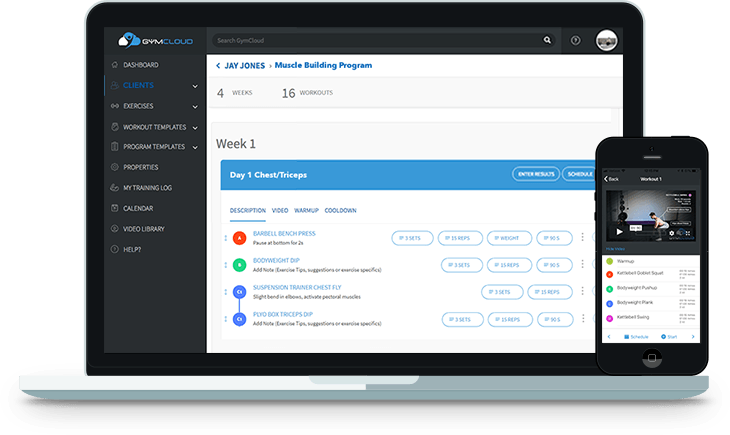 GymCloud’s software includes a full suite of tools to create training plans, track progress, and keep clients engaged — without adding to your workload. 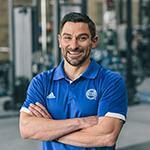 You will train more clients and deliver better results with a whole lot less work. Instantly build a powerful exercise and nutrition coaching system that fuels your growth, builds deeper relationships, and establishes you as a fitness authority. Win back your freedom, control your time, and add a valuable new revenue stream to your business. 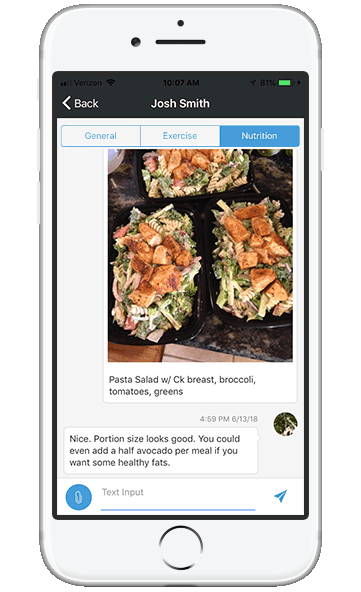 I was looking for a quick and simple way to make fitness programming less of a hassle. I tried 3 other platforms and they were all overly complex. Needless to say I was hoping this would be the one. My verdict is that this is the best platform. It's organization is perfect which makes it really easy to use. 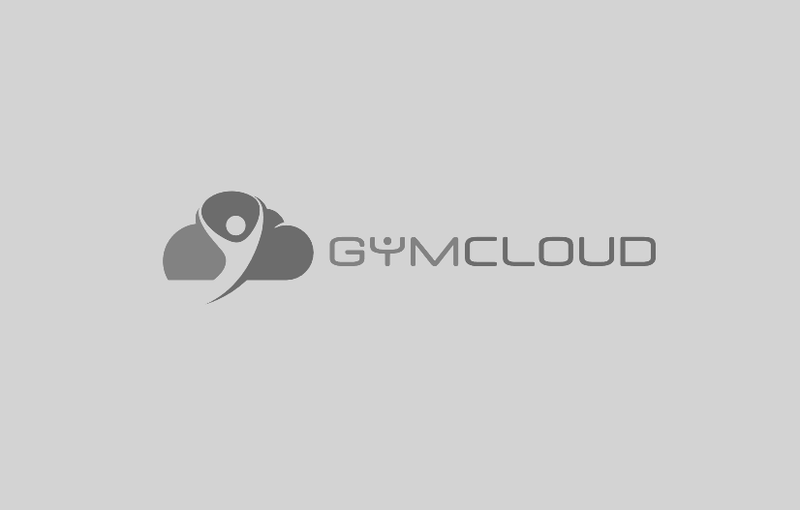 I'd definitely recommend GymCloud to trainers looking to help clients who can't make it into the gym or as a way to earn extra money outside of 1:1 training sessions. © 2014 - 2019 GymCloud. All rights reserved.